Development and mechanisation of farming in the 19th and 20th century. 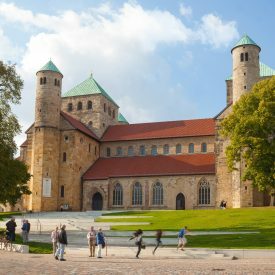 Whether the renowned Roemer and Pelizaeus Museum, the Cathedral Museum or the visitor center World Heritage – the Hildesheim Museum delight visitors with world-famous exhibits, unique art treasures, multimedia presentations. • Hildesheim Museum Card incl. visit of the Roemer- and Pelizaeus-Museum, the City Museum, Cathedral Museum and coffee & cake in the Museum Restaurant Nil. Bookable the whole year 2019. 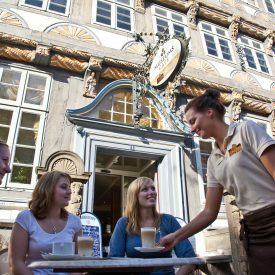 For more than 100 years, one of the largest cultural-historical museums in Lower Saxony, located opposite the Celle Palace, has been presenting its collections about the everyday culture of eastern Lower Saxony, the town’s history as well as the history of the former Kingdom of Hanover. Since October 2013, the completely redesigned permanent exhibitions can be accessed once again. Newly created exhibition areas illustrate the cultural history of the town and its region in a variety of ways. varying opening hours on holidays. The Braunschweig State Museum Hinter den Aegiden tells the story of Jewish life in the old Brunswick country and informs about the history of the monastery St. Aegidien. Tuesday, Friday: 10 a.m. to 1 p.m.
Wednesday, Thursday, Sunday: 10 a.m to 5 p.m.
Prereservation for groups and guided tours is required. With a documented brewing history going back all the way to1485, this historic location is now open to visitors on the former site of the Kronen Brewery, with displays of old equipment, drinking vessels, brewing kettles and the like. If you find visiting museums thirsty work, help is close at hand, with fresh tapped beer right next door in the pub with the same name! Tues to Sun: 12.00 a.m. to 5.00 p.m. 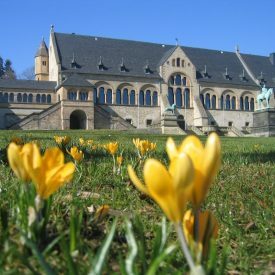 The Cistercian museum, which is located in the gatehouse and a portion of the former monastery in Riddagshausen, provides information on the history, development, culture and art of the Cistercian order from the height of its importance during the Middle Ages until the present. The architecture of the Cistercians, as a reflection of their ideals, is especially worth seeing. The Butchers’ Guild Hall, said to be “the most beautiful half-timbered building in the world”, hosted a city museum with a very special appeal. The museum presents the city’s history as cultural history and aims to portray the many diverse forms of historical daily life from the late Middle Ages to the 20th century. Tues – Sun 10 a.m. – 6 p.m.
Around 100 vehicles in halls with a focus on vehilce exhibits, automobilia, knowledgeable guided tours and catering. In the 1950s and 1960s aroused in Germany radiograms and audio equipment from the house of Cuba with such a beautiful name like Capri, Germany longing for southern countries. Since not all people could travel abroad, the Germans brought Italian ambience in their living room – just with Tonmöbeln from the house of Cuba. After the war from Breslau has come to Wolfenbüttel Gerhard Kubetschek recognized the wishes of his fellow countrymen and produced enchanting music chests. More than 100 of the finest specimens are now on display in the museum in Cuba Wolfenbüttel – in the board room of the former Cuban plant. The Cuban history is the history of the Economic Miracle’s Gerhard Kubetschek – recorded in the book “Gerhard Kubetschek – passionate entrepreneurs” of the Brunswick journalists Jörg Brokmann. Shortly before the 1948 currency reform based Kubetschek in Wolfenbüttel audio furniture company “Cuba”. 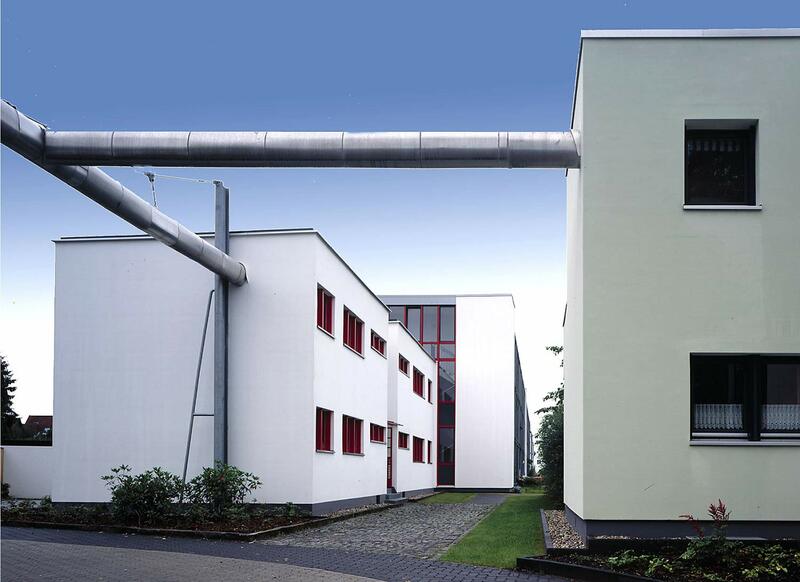 After years of expansion has “Cuba” 1957 on three plants in Wolfenbüttel and Braunschweig. The mid-60s he bends the competition from the USA and realized from the sale of his company to General 80 million DM .At this time, 1966, he employed 4,000 people. Visitors are kidnapped in Cuba Museum in the economic miracle. Based on the impressive career of theself-made man Gerhard Kubetschek the departure years of the Federal Republic are traced. Every second Saturday in month: 2 p.m. to 6 p.m. Guided tour: On request by eMail or telephone. Castle of Henry the Lion, today it is the exhibition centre for the Herzog Anton Ulrich-Museum. The many exhibitions include: Amber’s many secrets; Horses and East Prussia; and East European intellectual life. Since the change in the political landscape in eastern central Europe, the museum has collaborated closely with museums in Poland, Russia and Lithuania – the countries in which East Prussia now lies. Founded in 1987 as the successor to the East Prussian Hunting Museum, and now run by the East Prussian Cultural Foundation, the state museum is largely funded by the German government and the state of Niedersachsen to safeguard the German culture of the former eastern regions. 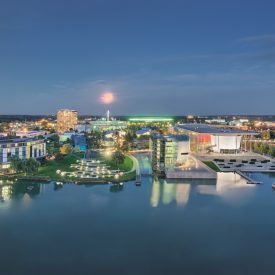 6 permanent exhibitions and 2 temporary exhibitions, as well as 4 service areas spread over 5 floors in the state museum, present impressions and information on the 700 year history of the eastern German regions. The Museum is currently closed because of construction works. 200 sm display of works and projects by professors and students, around 4 exhibitions per year. This is no dusty museum, it’s an exciting place with lots to touch, feel and “grasp”. The museum’s hands-on concept won it the Strasbourg European Council Museum Award in 1991. The first written reference to the salt works goes back as far as 956. It was shut down in 1980 after operating for over 1000 years. The German Salt Museum is built around the old salt works and the production plant. Up until quite recently, salt was vital for food preservation. The brine pumped from underneath Lüneburg was evaporated in lead pans to leave behind a particularly fine and sought after cooking salt: Lüneburg’s “white gold”. The Salt Museum tells you all about the history of Lüneburg as well as the importance of salt in other cultures around the world. It also explains why salt is a vital ingredient in any number of products. Monday to Sunday 10 a.m. – 5 p.m.
Day off: 24.12., 25.12., 26.12., 31.12., 01.01. Weekend and holidays 10 a.m. – 5 p.m.
Mo bis Fri 11 a.m. , 12.30 p.m. and 2.30 p.m. 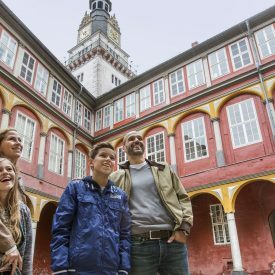 Sat + Sun 11.30 a.m. and 2.30 p.m.
April to October: 10 a.m. – 5 p.m.
Take a journey back through the history of the city and the kingdom of Hannover. 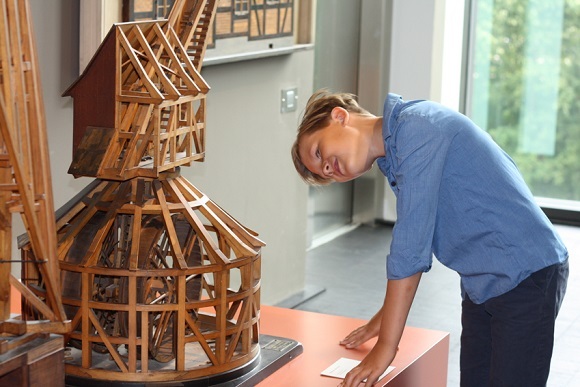 Numerous exhibits, models and reconstructions presenting over five centuries of Hannover`s cultural history. 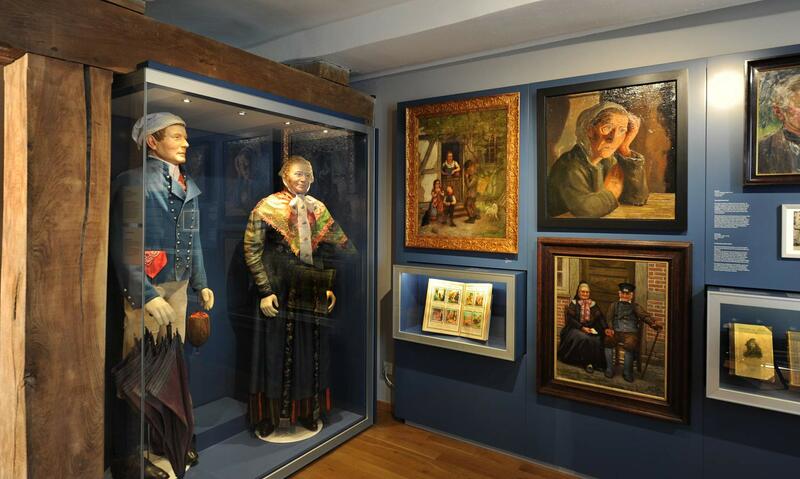 The museum also houses one of the most comprehensive collections of rural life in Niedersachsen. Tue 10 a.m. – 7 p.m. Sat and Sun 10 a.n. – 6 p.m. Here in Herrenhausen Palace Museum, Hannover’s Historical Museum provides information on the era of Baroque absolutism, on the importance of Hannover around 1700 and beyond. With the Palace Museum the Royal Gardens of Herrenhausen have retrieved their architectural benchmark. Since March 22 a piece of Garden history has returned into the west wing of the Museum. The exhibition ” Garden Art for kings and citizens” attends to the history of the Garden ensemble Herrenhausen. April to Oktober: daily 11 a.m. to 6 p.m.
November to March: Thurs – Sun 11 a.m. to 4 p.m. 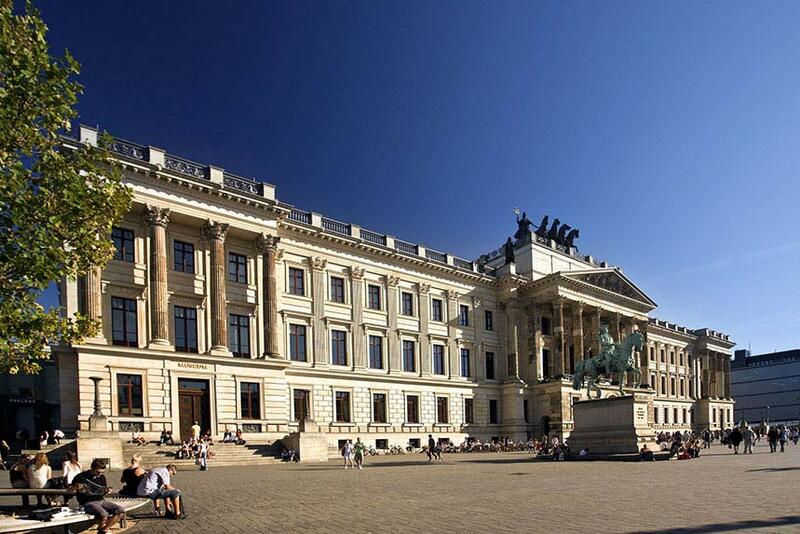 The Herzog Anton Ulrich-Museum (opened 1754) is one of the oldest art museums in the world and was named after Duke Anton Ulrich von Braunschweig-Lüneburg (1633–1714). Visitors can experience 4,000 works of art from 3,000 years on 4,000 square meters of exhibition space, including works by Cranach, Dürer, Giorgione, Rembrandt, Rubens and Vermeer. The museum is displaying its medieval exhibits in the Knappensaal hall in Dankwarderode Castle. World famous library with the Augusteer Hall, Treasure Vault, Globe hall, showcases and Painting Book Hall. And the coveted treasure of them all: the Gospel Book of Henry the Lion, a medieval manuscript. Literary museum honouring the life and work of Lessing who lived and worke in theis late baroque “mini pace” from 1777 until his death. Her wrote many works hear including “Natan the Wise”. 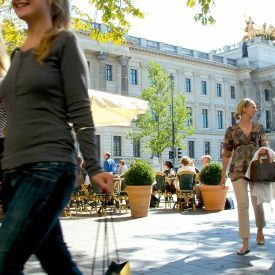 The Kestnergesellschaft is Germany´s lagest and most well known arts society. The artists exhibited here since 1916 are a Who´s Who of the 20th and 21st century art history. 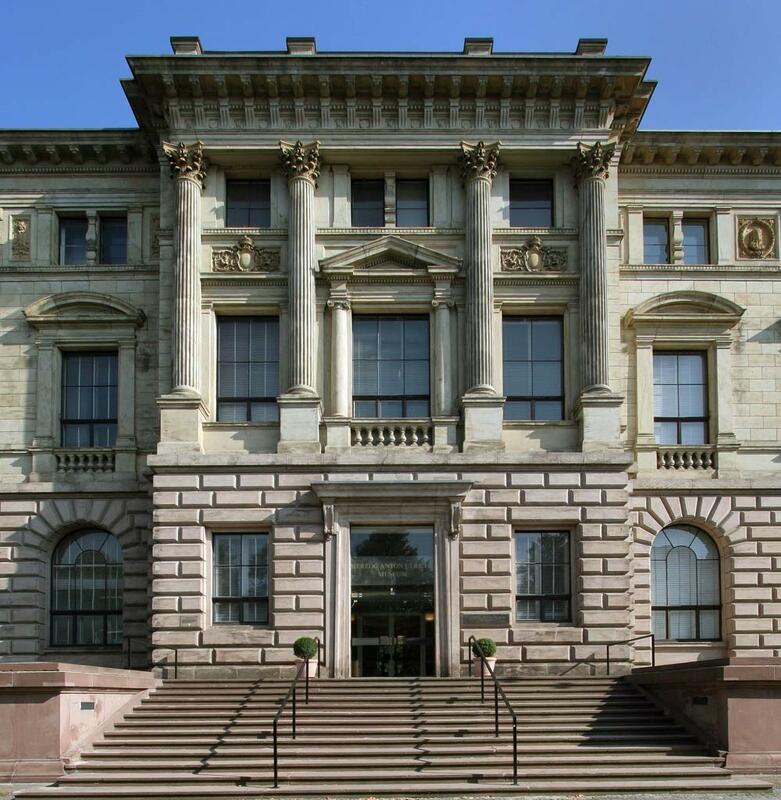 Founded in 1832, this art society is one of the most renowned in Germany. Four individual or group exhibitions a year present the most significant contemporary art and provide a venue for lively discussion and dialogue. 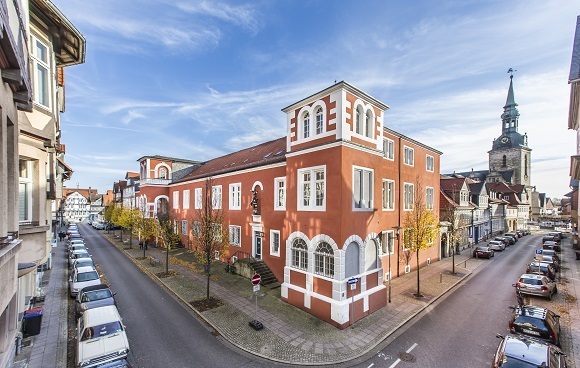 The Kunstverein has been located in the Villa Salve Hospes since 1946 and opens its doors to the interested public, taking on a role as a facilitator in the art world. The Villa, an early classicist city mansion, was built between 1805 and 1808 according to designs by Peter Joseph Krahe as a private residence and is in itself worth a visit. Tues to Sun 11 a.m. – 5 p.m.
Thurs 11 a.m. – 8 a.m. In the courtyard of the former punishment prison Wolfenbüttel was established in the fall of 1937, a place of execution, were carried out in the death sentences of the German civil and militätischen jurisdiction and more than 700 civilians and soldiers beheaded or hanged on 12 October 1937 to the March 15, 1945. After the liberation in April 1945, the British military authorities, between June 1945 and July 1947 were enforced, 67 death sentences. 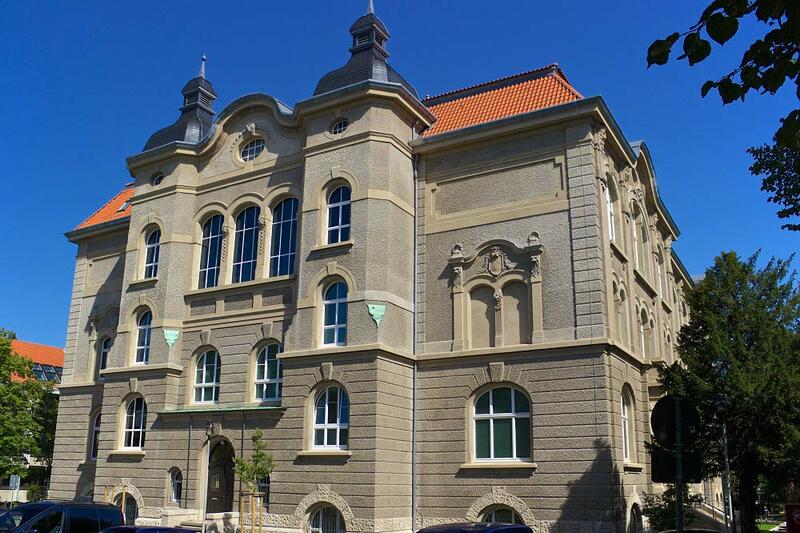 The place of execution was obtained and in April 1990 on behalf of the Lower Saxony Ministry of Justice in a memorial and documentation center for victims of theNazi -Justiz be converted. The work focuses on research into the history of theNazi -Justiz and executed prisoners and others, particularly in the study of the fate of victims of Nazi -Justiz, notably through the purchase of historical documents for the members to clarify the fate belongs. Furthermore, with a wide range of programming guides and seminars groups of visitors – particularly school classes – supervised. The permanent exhibition of the Memorial documented under the title “Justice in National Socialism – crimes in the name of the German people” the development of the German judiciary in the years 1933 to 1945. It lists the names of perpetrators and victims, presents biographies of the active Mitwirkens to stately crimes as well such fates of men and women as objects of state violence. Monday to Friday from 8 a.m. to 12 p.m. 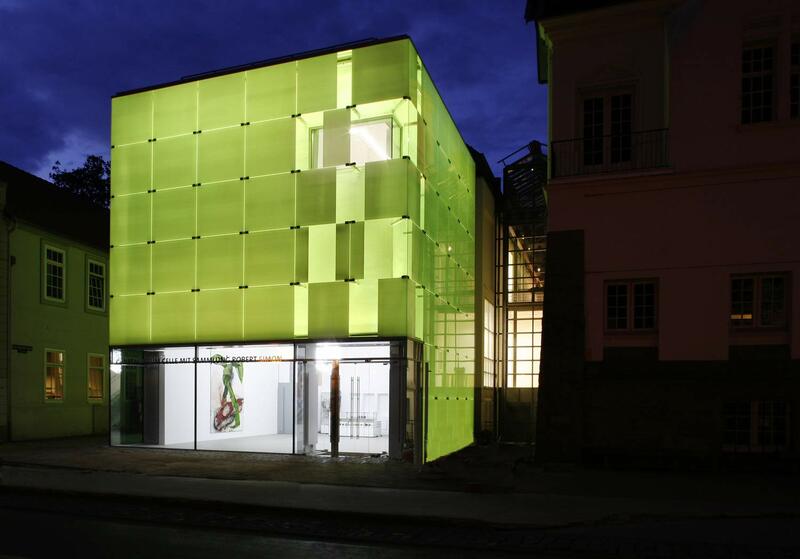 The Mönchehaus Museum is a renowned museum of modern art. Works of artists of international acclaim, such as Joseph Beuys, Max Ernst, Georg Baselitz and Eduardo Chilida, are on display in the rooms of the citizen farmer’s house from 1528 and the adjoining half- timbered buildings, the stone- vaulted cellars and the sculpture garden. Changing exhibits of works of different artists can be viewed in the three storeys of the 1528 house. 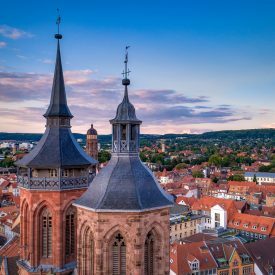 Every year the town of Goslar presents the internationally acclaimed art award, the “Kaiser Ring”, and the accompanying exhibit of works of the recipient opens at the Mönchehaus. Tues. to Sun. 10 a.m. – 5 p.m. Collections of art and cultural history of South Lower Saxony, prehistory and protohistory, town history, religious art, university etc. Tuersdays to Fridays 10 a.m. – 5 p.m. The Municipal Museum fascinates with extensive collections pertaining to Braunschweig’s cultural and art history. Behind its listed glass and concrete facade, the three storeys of the Museum August Kestner display 6006 years of applied art in four collections: Ancient and Egyptian cultures, applied art/design, and a valuable coin collection. Tuesday – Sunday: 11 a.m. – 6 p.m.
Varying exhibitions of national and international artists, workshops, lectures and competitions take place regularly. Meeting place for photographers from the region. 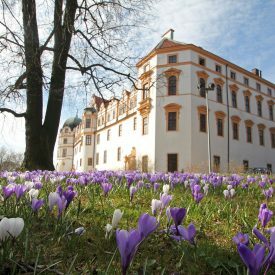 Tue to Sun 11 a.m. – 6 p.m.
Palace Museum (Museum im Schloss) Like a prince’s vision become real, the Guelph dukes’ palace dominates the city. The powerful of the world, from the Great Elector to Tsar Peter the Great, were visitors to this residency in the 17th and the 18th century. 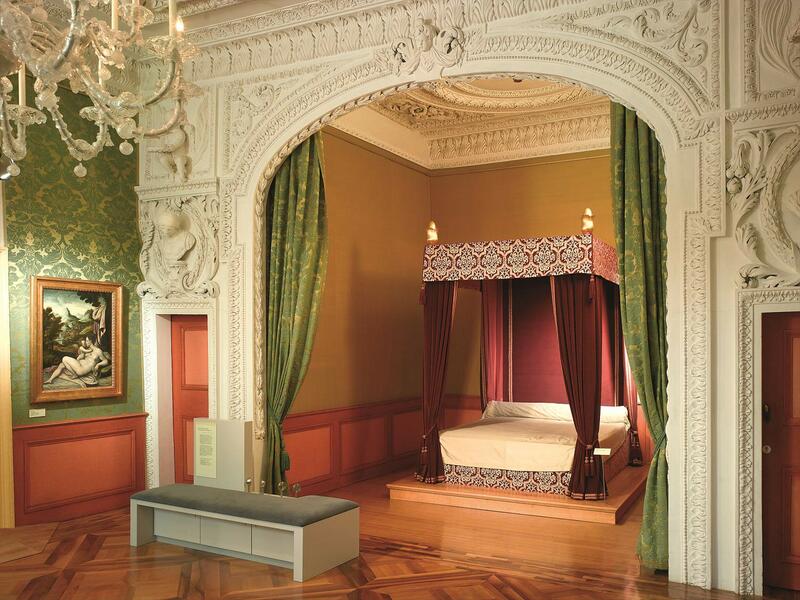 Today, visitors to the Museum im Schloss are welcome to admire exquisite treasures of art in historic state-rooms. 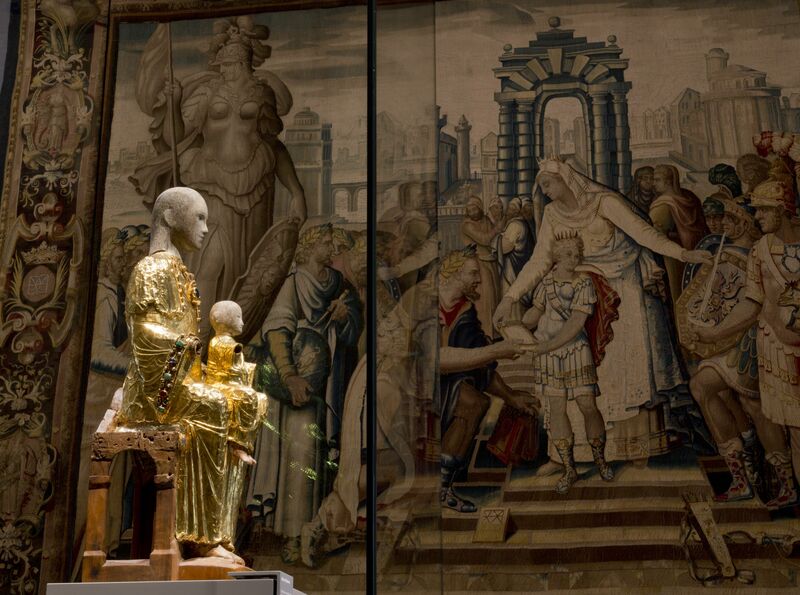 With every step, the glamour and culture of the Guelphs’ court emerge in greater detail. The Goslar Zwinger was built in 1517 and ranks among the powerful defensive buildings of its time with 6,5 metres wall thickness. Today its house amongst others a museum of the late middle ages. Young and old visitors can let oneself be knighted, including a certificate. The viewing platform of the Zwinger offers a view over trees and the roofs of Goslar and the Rammelsberg. Mid March to October 11 a.m. – 4 p.m. In the Museum Lüneburg, which opened in the spring of 2015, the former Museum of the Principality of Lüneburg, the Nature Museum Lüneburg and the Lüneburg City archeology joined together. The result is a regional museum for the salt and Hanseatic city, informing in seven departments on nature, culture history and archeology. From earliest archaeological traces on contemporary art, zoological and botanical objects and testimonies of the material culture of Lüneburg, there is everything here that explains the interaction between nature and human being. The exhibition focuses on the 15th and 16th centuries, the heyday of Lüneburg. Tue, Wed, Fr: 11 a.m. to 18 p.m.
Thursday: 11 a.m. to –20 p-m. 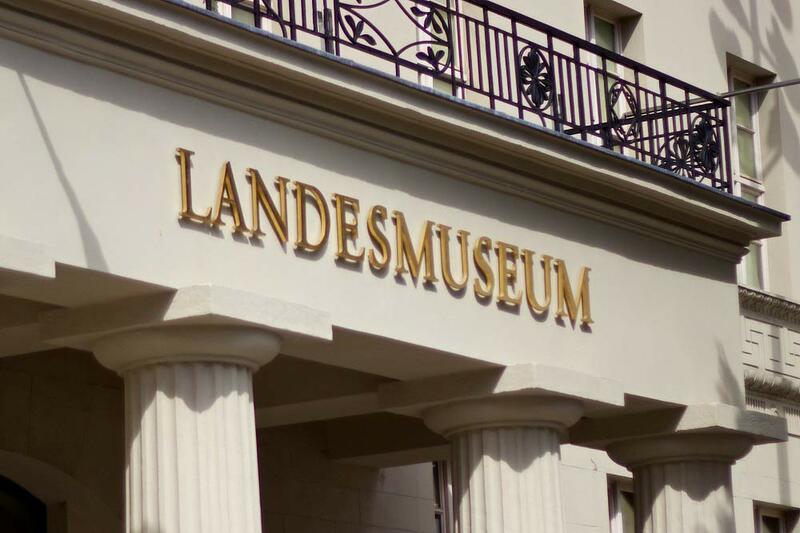 Sat, Sun and Holidays: 10 a.m. to 18 p.m.
Lower Saxony State Museum The Landesmuseum is by far the biggest museum in Hannover, with about 7,000 square meters of exhibition space. What makes it particulary attractive is the extraordinarily broad spectrum ot its collections: the State Art Gallery (European art from the middle Ages to the early 20th century incl. works of Rembrandt, Rubens, Dürer e.g. ); the Departments of Natural History (geology, palaeontology, zoology) with the big attractions the auarium “vivarium” (more than 2000 native and exotic fish, amphibans and reptiles)and the model of dinosaur; Early history (Palaeonlithic Age to high Middles Ages) and Ethnology. Tue – Fri : 10 a.m. – 5 p.m. Sat – Sun : 10 a.m. – 6 p.m.
Holiday: 10 a.m. – 5 p.m. The Lüneburg Old Town Hall belongs to oldest and most beautiful town halls in Germany. 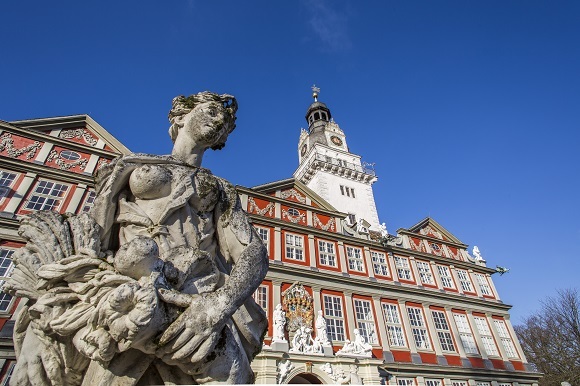 It is the biggest german medieval town hall with an amental baroque facade. The building complex with rooms and halls was built between the 13th and the 18th century, e.g. the medieval Court Loggia of 1330 or the Prince’s Hall (15th century). Visit is only possible during a guided tour. Tue to Sun 11:30 a.m. to 14.00 p.m.
Tue to Sat: 10 a.m., 12.00 p.m. and 15.00 p.m.
Sun and public holidays: 11 a.m. and 2 p.m.
Otto-Haesler was one of the biggest master builders of the 20th century with international reputation. The museum offers an insight to a workman’s house which was built in the 50’s, an accommodation for refugees of 1945, an original wash and bath house of 1931 and a collection of photographies about the life in a workman’s housing estate. Event location and museum with Wilhelm Raabe´s study that has been maintained in its original state. Collection of rail cars and a rail adventure park with a railway hangar that can be used for events. The railway museum in the suburb Vienenburg is located in the oldest surviving station in Germany. Centerpiece of the museum is the large model railway layout, showing the Vienenburg station around 1960. Historical exhibits, photos, plans and drawings complete the offer for the visits. Rammelsberg Museum and Ore Mine open to visitors (Besucherbergwerk) UNESCO World Cultural Heritage Erzbergwerk Rammelsberg (Rammelsberg Ore Mine), closed in 1988 after well over a thousand years of mining operations, is a UNESCO World Cultural Heritage site, selected due to the high-quality substance of the monument both above and below ground, in combination with the surrounding landscape cultivated by man and the city of Goslar, whose old part is characterised by its mining heritage. Large sections above and below ground are open to visitors, who can choose between different guided tours through the fascinating world under ground and various offers right among the above-ground buildings of this imposing industrial monument. Exhibitions by students of the Braunschweig University of Art. Celle is one of the most important residence cities in the state of Lower Saxony. For almost three centuries it was the permanent residence of the dukes of Brunswick-Lüneburg and therefore the seat of government in the most significant Guelphs principality. The palace, surrounded by idyllic half-timbered houses, still bears traces of its time as a medieval seat of power, as a baroque residence until 1705, and as a summer residence for the kings of Hanover in the 19th century. Come to the Residence Museum and experience history through our modern displays about the castle and those who lived here, and get to know the oldest surviving European royal family, the Guelphs. Opened in 1979, the Sprengel Museum Hannover is one of the most important museums of 21st century art, boasting a comprehensive collection and a wide range of temporary exhibitions. Wed – Sun 10 a.m. – 6 p.m. This museum, the main portion of which is located in the heart of the pedestrian zone of Braunschweig, houses a permanent collection documenting the history of the Braunschweig area ranging from its early history to the present. Additionally, the museum plays host to a wide range of temporary exhibitions. 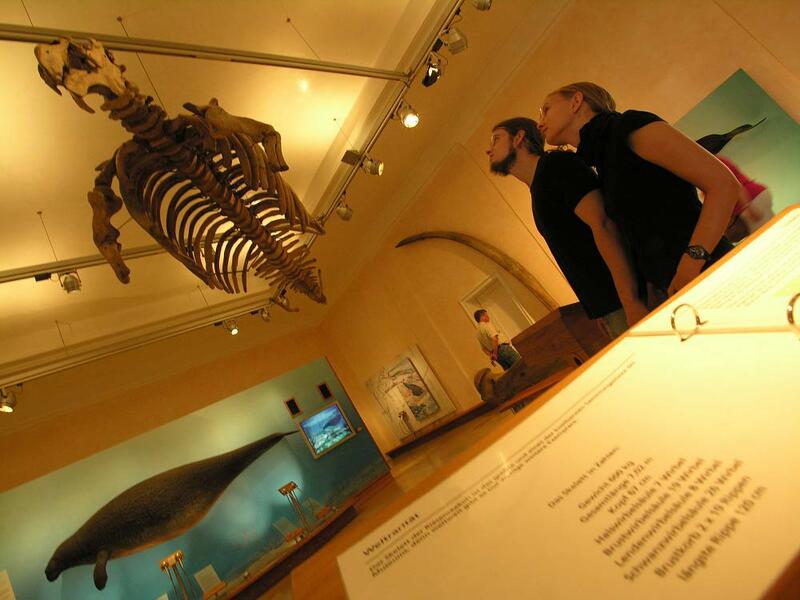 The Natural History Museum in Braunschweig has a large number of attractions for visitors. One special attraction is the aquarium, showing a variety of fish and reptiles in aquariums and terrariums that are cared for by professionals. The indigenous fauna, including species now extinct in Germany, is on show in 29 dioramas that are of national renown. They give you the impression of being out in the countryside. Renowned masters and one of the most significant collections of art from the early modern period – the Herzog Anton Ulrich Museum is one of the oldest museums in Europe. The Wilhelm-Busch-Museum / National Museum for Caricature and Sairical Art, boasts a unique Wilhelm Busch collection and a major international collection for satirical art covering five centuries. Tuesday to Sunday: 11 a.m. – 6 p.m. 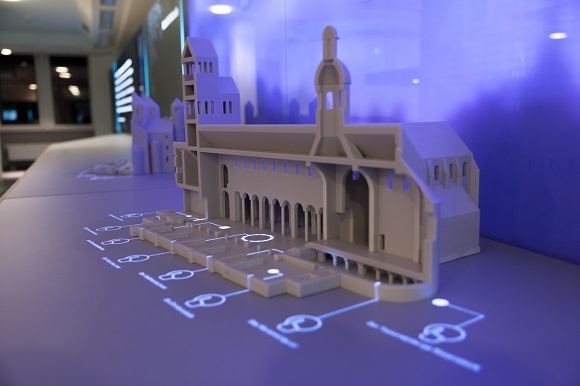 The Visitor Centre World Heritage Hildesheim informs with a multimedia presentation and touch screens, 3-D models, panoramic views and interaction surfaces intuitively and playfully on the World Heritage in Hildesheim and the Region. 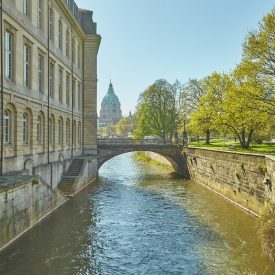 Braunschweig’s museums offer an unbelievable variety of different sightseeing possibilities – whether photography, natural history museum, city history, classical art or a collection of historical vehicles.